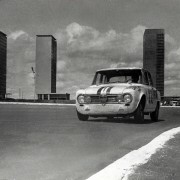 From 18th to 20th of March, the Milano AutoClassica show will be the host of some interesting classic cars. Alfa Romeo, Fiat and Abarth play at home, therefore they’ll exhibit some of their finest pieces. Alfa Romeo chose to build a bridge between the past and the future. Therefore, they’ll bring four sporty saloons, symbolizing that they founded this category of cars: an Alfa 1900 from 1950, one Giulia TI Super from 1963, an Alfetta made in 1972 and a powerful 75 Turbo Evoluzione IMSA from 1988. The past-future link is made by the presence of the Giulia Quadrifoglio, in an attempt to prove that “meccanica delle emozioni” isn’t gone. The 1900 was the first Alfa model built on a production line. It featured a highly dynamic monocoque body, bringing the sports-class handling into the saloon segment. Thanks to its native qualities, it was a successful racer: it grabbed the first place in class at the Mexican Carrera Panamericana race, in 1954 and has been chose to equip the Italian State Police in the high performance fleet, thanks to the 115 hp engine and its 180 km/h top speed. At it’s retirement in 1959, it was the fastest family car on the market and it had been sold in over 17.300 units. The second model to be exhibited at AutoClasica is the 1963 Giulia TI Super. Its design was unique for its time, with a remarkable drag coefficient of 0.34! It was advertised as the car “designed by the wind”. Its outstanding design was equaled by its technical innovations: it was the first mass-production car equipped with a five-speed gearbox and one of the first using what will become a survival cell. 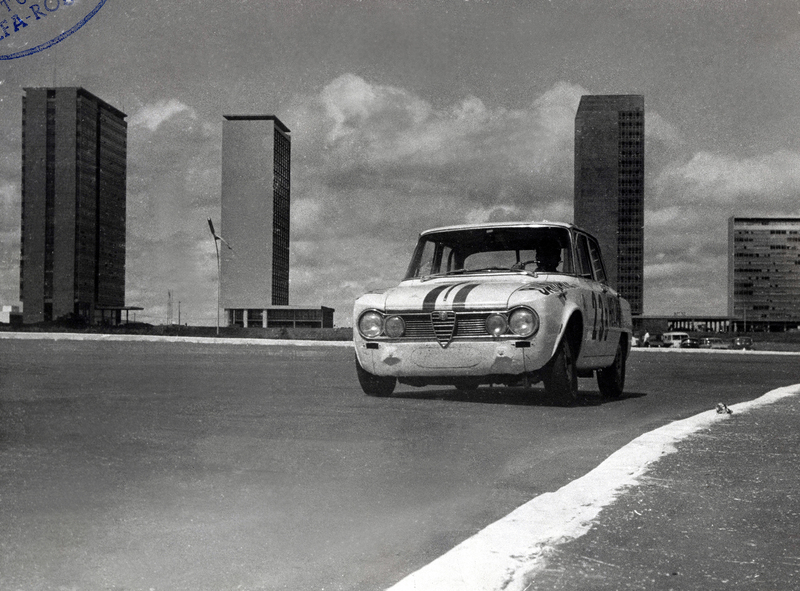 The TI Super was a ready-to-race version, which produced 112 hp and topped 190 km/h. It had won the 1963 Tour de France Auto and was the first Alfa to show the Quadrifoglio cloverleaf emblem on its body panels. 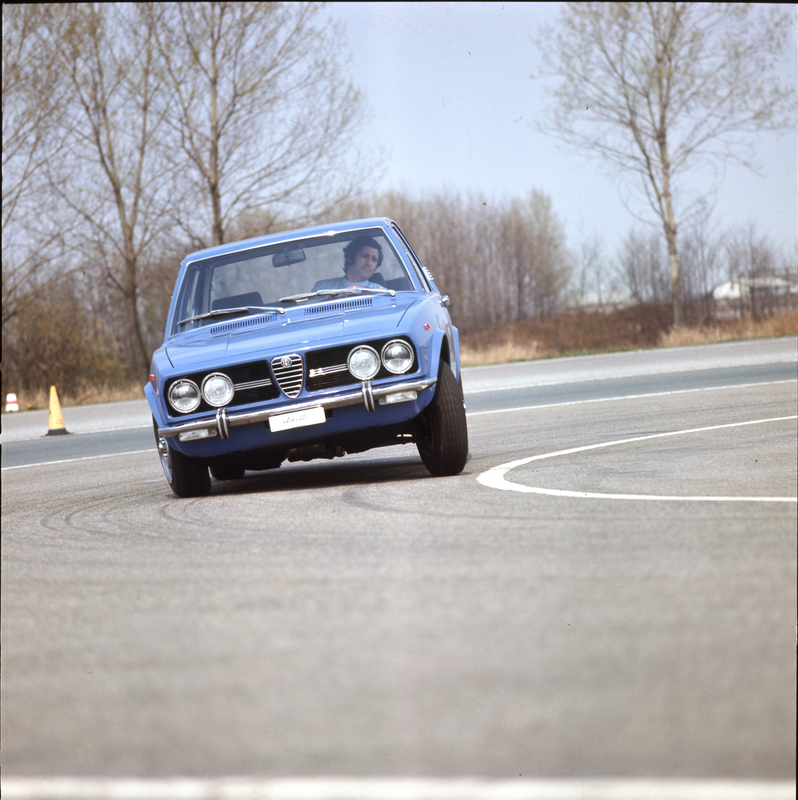 Until the end of its production, over 1.000.000 Giulia had been built and the rarest version is the TI Super, with only 501 units produced! 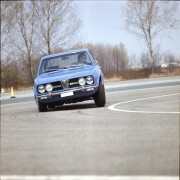 Moving up to 1972, we find the best known Alfa Romeo saloon ever made. 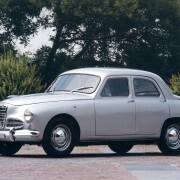 The Alfetta had been unveiled by the five-time F1 World Champion, Juan Manuel Fangio. It came 20 years after the 1900’s debut, being the most complex saloon of that time. The 1779 cc front-mounted engine was paired with a rear-placed transaxle transmission, while the De Dion rear suspension derived directly from the Fangio’s F1 world-champion single-seater. From 1980, it became the first car ever that used the variable valve timing, a technology patented by the Alfa Romeo and used on large scale today. The success was sensational: the model occupied 40% of the segment’s sales, with 476.000 units built until 1984! 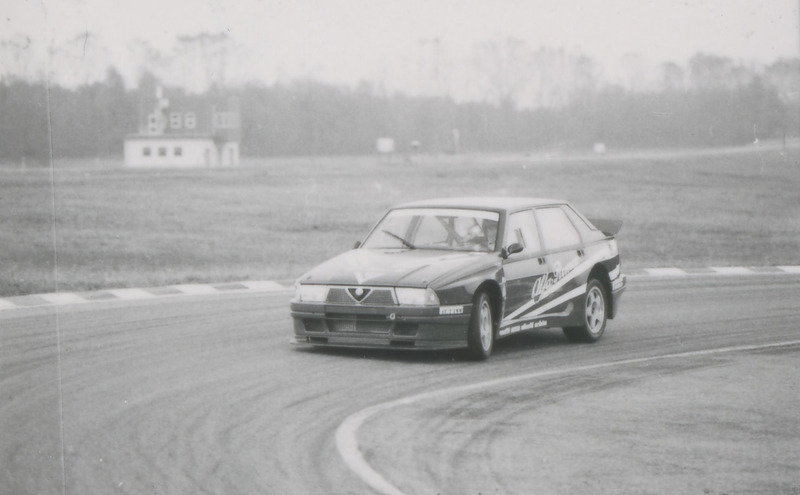 Finally, the beast: an year later, the Alfa 75 marked the brand’s 75th anniversary. 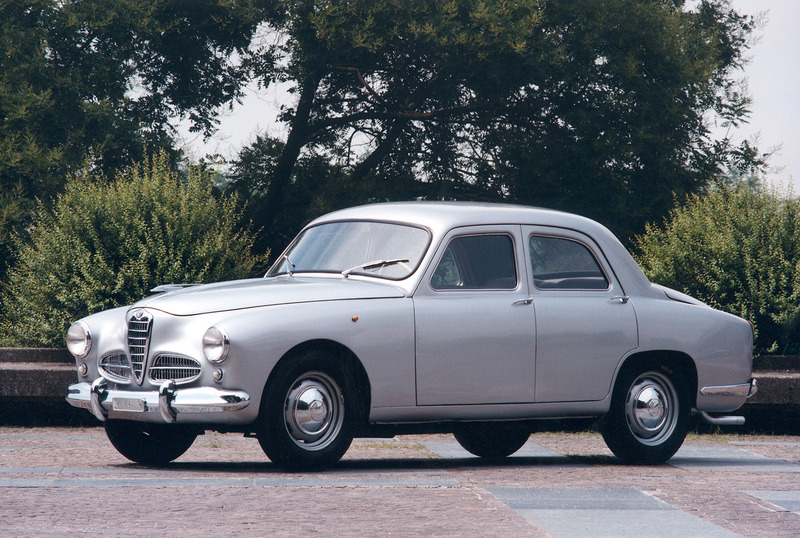 It included a V6, 2.5 liter engine and shared many mechanical components with the outgoing model, Giulietta Mk2 (116). The engine range included a 2 liter, 148 hp unit, which pushed the car to 205 km/h, and the 1.8 liter turbo which, thanks to its 155 hp, helped the 75 model reach 215 km/h. It was the first engine that adopted an electric supercharging control system. 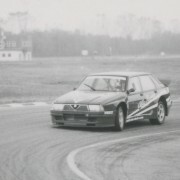 At AutoClassica, Alfa Romeo will bring the racing version of the 75, called Evoluzione. It develops 335 hp and is garnished with modified aerodynamics, a wider body-kit and a massive carbon-fibre rear wing. The 75 model retired from production in 1992, totaling 387.000 units sold worldwide. Ford Fiesta R2 rally kit now available in the U.S.